South London MC Novelist has been making some major waves this year, gracing a number of radio shows with his instantly recognizable snarl and razor sharp bars. Mumdance has certainly taken notice and recently recruited the 17-year-old to lace a track off of his upcoming Rinse EP. 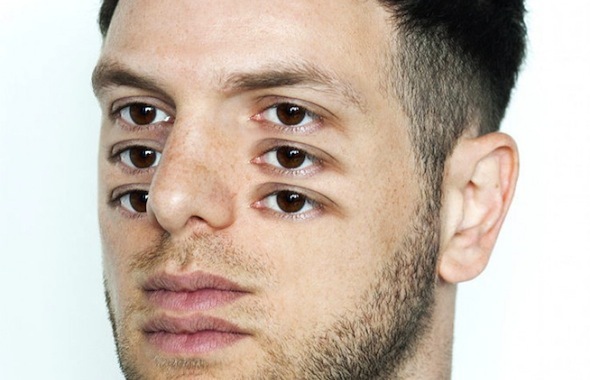 “Take Time” features Mumdance at his finest, all razor sharp snares, modulated spin backs and frantic hats. While Novelist espouses the value of taking time and relaxing, there’s barely enough space to take a breath on “Take Time” amid the spastic percussion and brick-in-your-face bass stabs. The yet-to-be-named EP will be hitting the streets on June 16 courtesy of Rinse.